East Japan Railway Company or JR East, Japan’s largest railway company, plans to start accepting payments in cryptocurrency through its Suica smart cards, according to a report by Japanese media house ANN News. For the project, JR East has partnered with Japanese cryptocurrency exchange DeCurret, which was approved recently by the Japanese Financial Services Agency. The railway company will also partner with Internet Initiative Japan or IIJ. DeCurret unveiled a new cryptocurrency payment system during a business presentation that would enable crypto payments through JR East’s Suica smart cards. Suica smart cards are prepaid e-money cards, which are rechargeable and contactless. They are used as fare cards on Japanese trains and to pay for goods and other services. 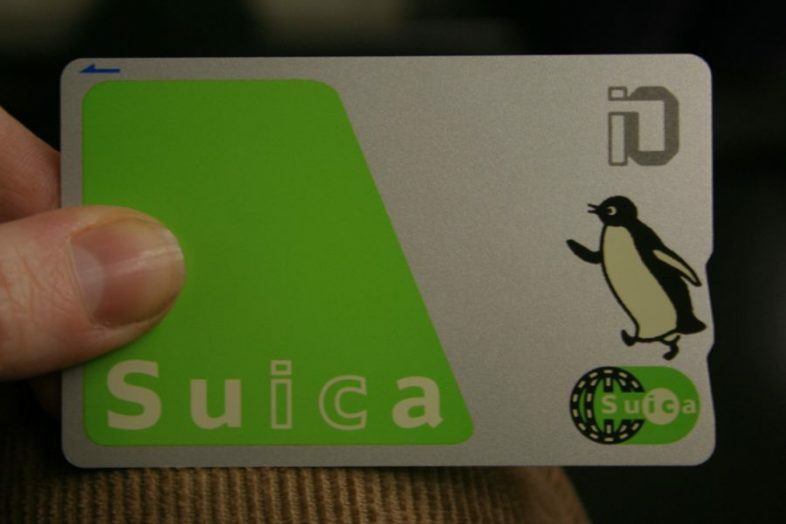 Recent JR East data shows that nearly 70 million Suica cards were issued as of the end of March last year. These cards are also accepted in over 580,000 stores in the country. With the crypto payment system, JR East passengers will be able to pay for their tickets in four cryptos initially – Bitcoin Core, Litecoin, Bitcoin Cash and Ripple. Ethereum also may be added in the summer. J Coin, developed by the Mizuho Financial Group or MFG, could also become the first stablecoin that the new system supports. Nikkei earlier had reported that MFG would be the first to pilot Suica payments using its J Coin stablecoin.